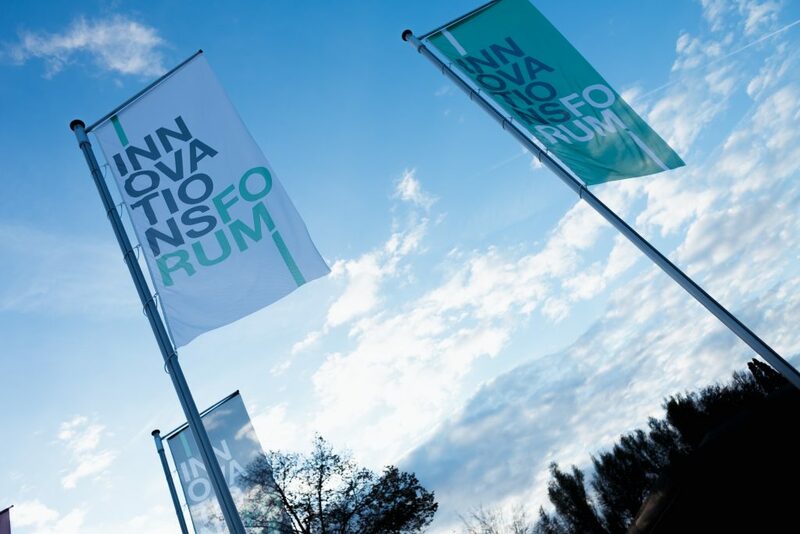 At the 7th Innovation Forum on 19 October 2017 in Kornwestheim near Stuttgart, the main topics of project planning in the context of factory and logistics planning were dealt with for the first time. Approximately 140 planners, IT managers and decision-makers were introduced in lectures, workshops and software presentations to new possibilities of 3D planning and “digitization of cooperation”. 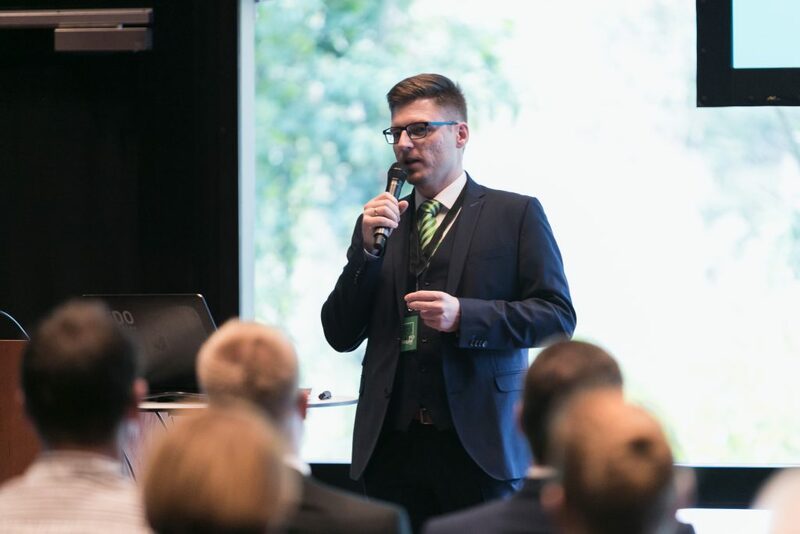 The 7th Innovation Forum of IPO.Plan GmbH was organized for the first time in cooperation with Actano GmbH under the umbrella of Actano Holding. While IPO.Plan offers leading software solutions for factory and logistics planning, Actano develops solutions for next-generation project planning on a single end-to-end platform. A first joint product was introduced in March 2017. This R 4D software combines project management with 3D visualization and is particularly suitable for three areas of application: product development, especially in the automotive industry, the planning and implementation of complex production plants and the handling of construction projects. In these markets, the close link between Actano and IPO.Plan gives a significant competitive advantage for its customers,” said Dr. Peter Derendinger, Chairman of the Board of Directors of Actano Holding AG in his welcoming speech. The integration of project planning and visualization of the respective CAD models appears to us as a logical step in the digitization process,” added Matthias Kellermann, CEO of IPO.Plan. 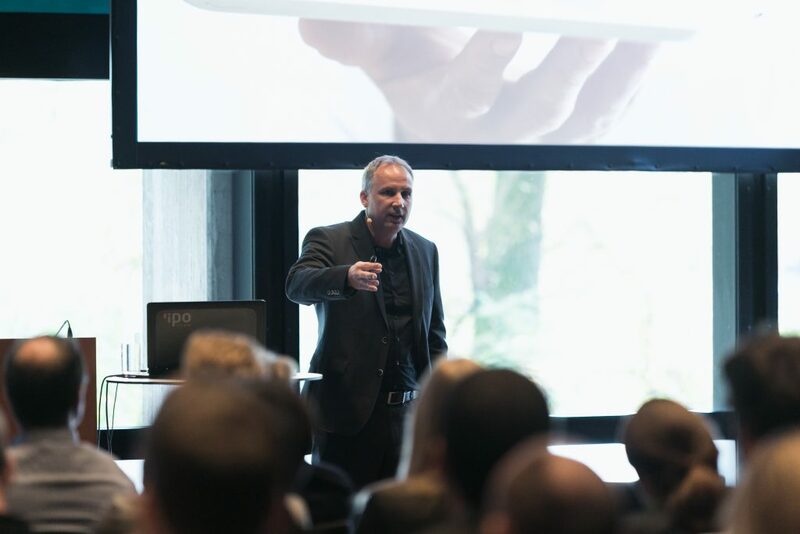 In his keynote speech, Holger Lörz, CEO of Actano GmbH, spans the spectrum from the noticeable changes in the working world to the effects on project management and new forms of software support, which are intended to facilitate “Collaboration 4.0”: “The project reality must always be focused and available,” he demanded. “This is only possible on an open platform that also provides new collaboration functions for agile collaboration.” This form of augmented reality makes it easier to visualize project content. Michael Wagner, Managing Director Development at IPO.Plan, demonstrated how the visualization of project management using CAD data looks in practice with the R 4D software. While individual project tasks are discussed or updated, a separate screen window displays the components or building areas in 3D. Problems can be quickly analyzed and solved. Rebecca Schempp from Max Holder GmbH presented how to successfully optimize the production of small vehicle series with IPO.Log. A move of the in Metzingen-based company with around 245 employees opened up the opportunity to plan the production of around 650 municipal vehicles per year on a “greenfield site”. With IPO.Log, the entire assembly process was mapped in order to eliminate weak points as early as the planning stage. This also resulted in the planning of material supply. The “Digital Twin” built up with IPO.Log can be used for further digitization projects in production and logistics. In the afternoon, three workshops were offered in two blocks in parallel. This allowed each participant to decide for himself whether he wants to deal in detail with factory and logistics planning or the project management of the future. The program included how agile project management of the future benefits from R Workstreams based on slack, as well as the use of CCPM approaches in collaborative planning. Visitors were impressed not only by the topicality and breadth of topics ranging from artificial intelligence to resource planning and supplier management. The Innovation forum has given new impetus to the project management and assembly planning process in particular. Visitors were able to experience impressively how the combination of the two topics could broaden horizons and release synergy effects. Image rights: Actano, free for publication with proof.